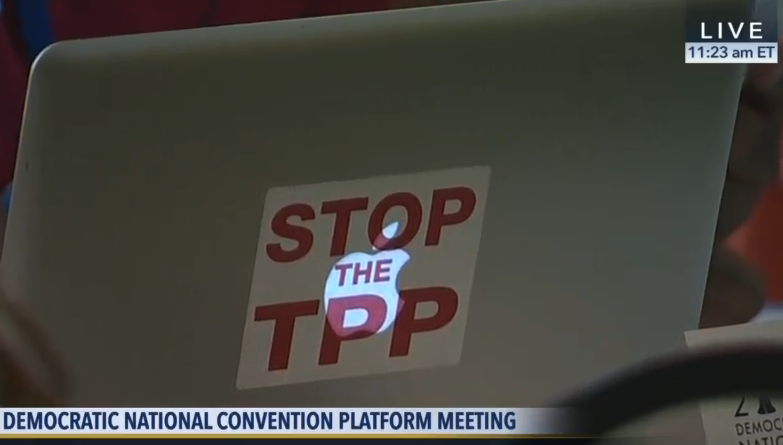 During the DNC platform committee meetings, Hillary Clinton surrogates stood with their presumptive nominee in opposing any efforts to take a clear stance against the Trans-Pacific Partnership (TPP), and better unify the party. You can watch the C-SPAN debate on Amendment 93 here at roughly 18:30 in the C-SPAN video – Day 2, Part 1. 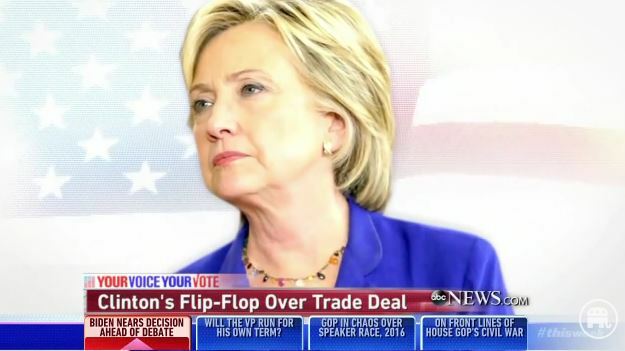 The first round of TPP discussions came when Lee Saunders (AFSCME), a Clinton surrogate, initiated Amendment 93, that opposed free trade agreements that do not have protections for workers’ rights and environmental standards. 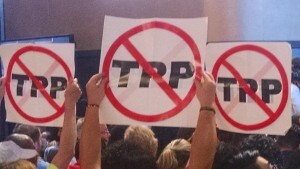 The Saunders amendment did not specifically state opposition to the TPP. 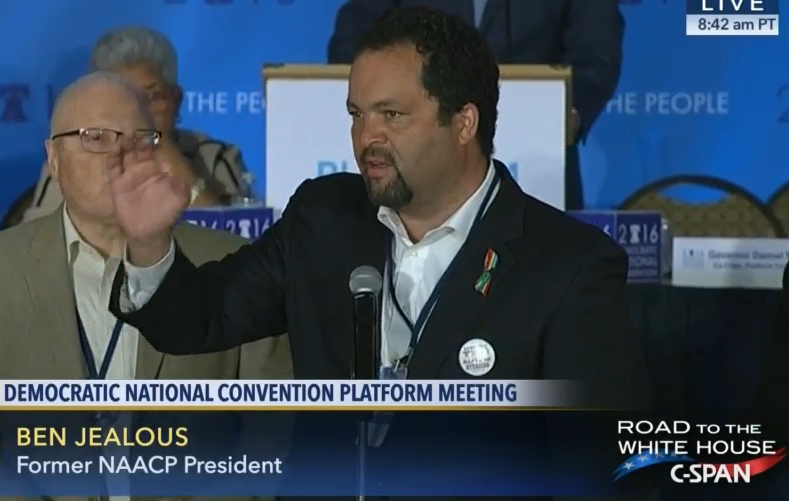 Ben Jealous (former NAACP President), a Sanders surrogate, jumped on the opportunity and sought to amend the Saunders amendment by adding the words, “and that’s why we oppose the TPP.” The parliamentary procedure by Jealous created a vote on the full Saunders Amendment plus the words, “and that’s why we oppose the TPP.” The Jealous Amendment failed. In an attempt to differentiate between President Obama and Mitt Romney, the Obama campaign is working hard to draw attention to Mitt Romney and Bain Capital’s agenda to offshore and outsource jobs. While not necessarily connected to the Obama campaign, there is a new push inside labor circles to draw attention to a small company based in Freeport, IL named Sensata. The company is owned by Bain Capital and is preparing to move 170 Illinois jobs to China. Factory workers are calling on Mitt Romney to step in and stop the plant closure. I support the move to target Romney on this issue and I hope that national pressure causes Bain Capital to keep those jobs in Illinois and sign a union contract with the workers. At the same time, I can’t help but call out the hypocrisy of the Obama Administration for blasting Romney in public while secretly (and I mean very secretly) holding closed-door meetings with 600 corporate advisors to write another free trade agreement, the Trans-Pacific Partnership (TPP), that will result in more off shoring and outsourcing of U.S. jobs. 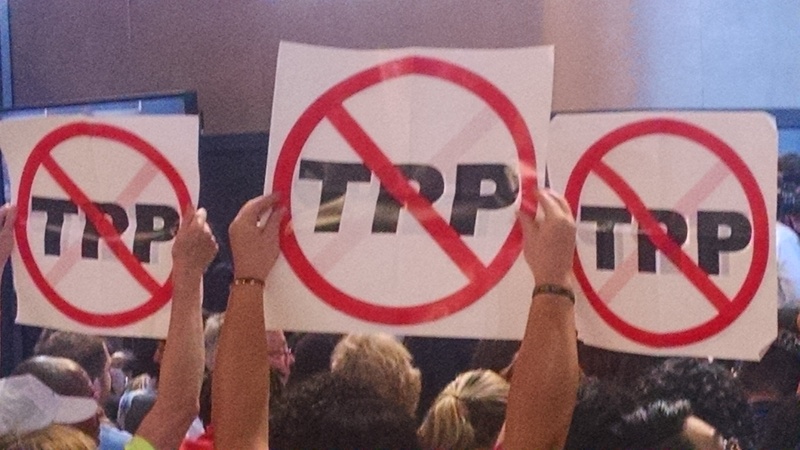 TPP is expected to be the largest and worst free trade agreement in global history. In a recent RT article titled, “TPP secrets: Obama covertly granting more power to multinational corporations,” a doctor chastizes the president. So, who do we blame?